This is Homebrewed Christianity’s birthday week! We are celebrating by releasing 5 new episodes every day. 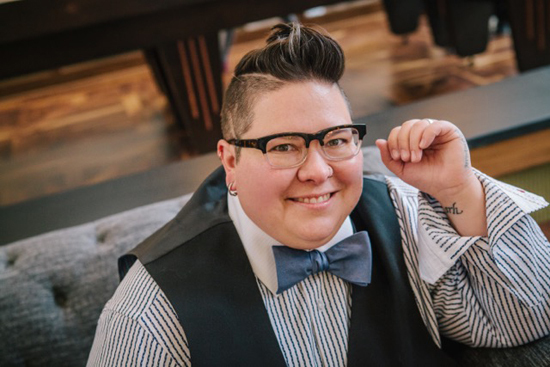 Up first, activist theologian Robyn Henderson-Espinoza is back to talk about all sorts of things, including inviting everyone to Theology Beer Camp in Asheville, NC whit August 16-18 (tickets go on sale tomorrow so head over to theologybeercamp.com to get notified when they’re available). how has their relationship to their own identity and their relationship to scripture changed over time? how to form a framework with which to view the Bible in a way that makes heternormitivity relevant for LGBTQ persons? how do you understand typical American theology and its connection to racist whiteness? 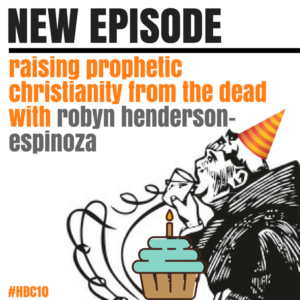 Plus, Tripp and Robyn talk about the need for progressive Christians to have fun, to be playful with theology and not always so serious, joyful resistance, the truth, beauty, and goodness of the IPA, an epistemology of the gut, and the recent responses to gun violence. Find out more about Robyn’s speaking schedule at irobyn.com.